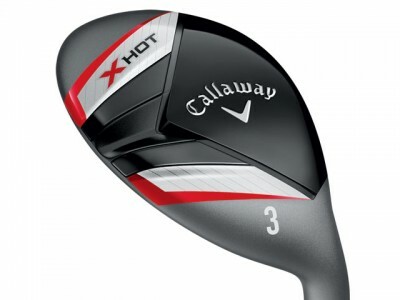 Recently, THP and Callaway sent out hybrids to forum members. It is their job to play the role of equipment tester and put the product through its paces and update the readers accordingly with their thoughts. Follow along for another consumer based review and find out what regular golfers just like you think about these new hybrids and how they work for their game.